Keep your Valentine 2019 Simple and sweet with lots of love! 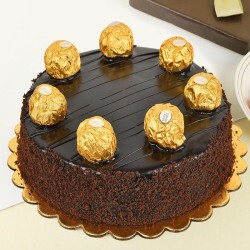 Send freshly baked, creamy, luscious and tempting cakes all the way to Faridabad as a gesture of intense love and deep emotion. 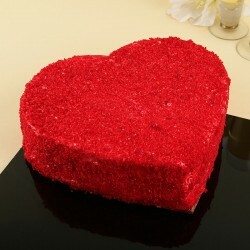 Choose the premium cakes at MyFlowerTree and let your love of life know they hold special place in your heart. 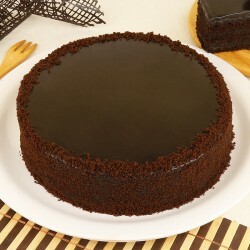 Nothing defines love at first bite better than an ultimate, tasty, scrumptious, heavenly flavored, cakes. So, go for the one that will uplift your beloved’s mood this valentine. 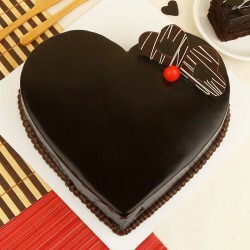 You can rely on MyFlowerTree and send Valentine Cakes to Faridabad, where your beloved is expecting a sweet gesture of love from you. 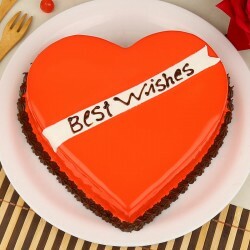 Sending a Cake on Valentine Day will not only make him/ her fall for you all over again but it will also enhance your love life. 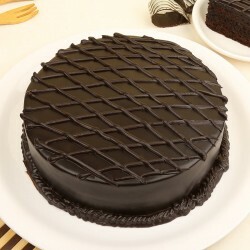 Send the desirable, flavored cakes to your better half in Faridabad with our fastest and on time Valentine Cakes Online Delivery. 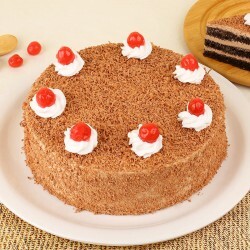 You can make your lover feel special in a unique way, with our richly flavored, distinctively garnished, appetizing cakes. Take a look at some of our ultimate additions like: Photo Love Chocolate Cake, Sugar Free Truffle Cake, Heart shaped coffee cake, KitKat Punch, Designer Roses cakes, 2 tier Vanilla and strawberry cake, Red passion Cake, Red Rose Heart Cake, Oreo crunch cakes, personalized photo cakes which are available in different flavors like vanilla, butterscotch, chocolate, coffee and many more. 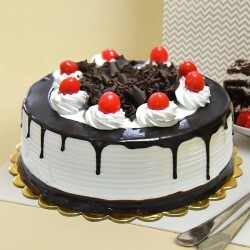 All these flavors come together with extremely whipped, cream to make your beloved go wow. 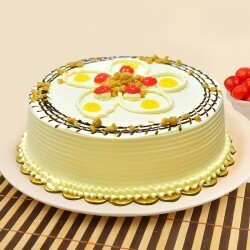 The best part is we give same day, midnight, mid morning, and express Valentine Cakes Online Delivery in Faridabad. 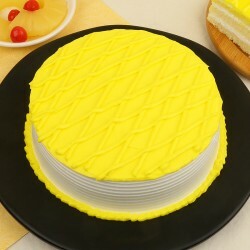 Our cakes are freshly baked and delivered on the same day. Trying a combo of cakes with fresh flowers will brighten your lover’s day. And when it’s Valentine Week, you can send beautiful flowers and lovely gifts along with delicious cakes and a special love message. All this will just require few minutes but it can make your romantic life unforgettable. 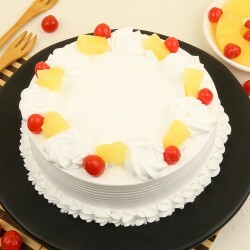 How about getting a photo of your lover fixed on the cake, the supremely, delicious and hard to resist cake will definitely leave your lover’s heart completely spellbound. We at MyFlowerTree have a huge collection of blissfully elegant, decadent and ultimately delicious choice of richly enriched creamy cakes that are sure to melt your special one’s heart and enhance their mood. 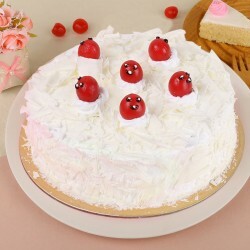 The appearance of any gift matters a lot, and when you are thinking to send Valentine Cake in Faridabad, then that will be the best initiative ever. 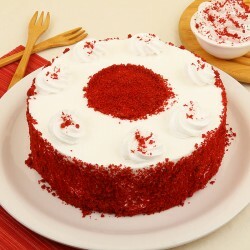 Our cakes are beautifully crafted by professional designers only. 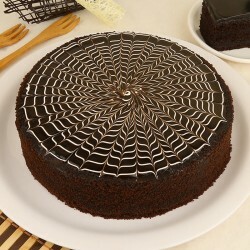 They give compelling design to your cake with a touch of gracefulness. 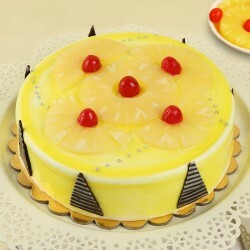 So you can choose the amazing flavored, cakes for your honey. 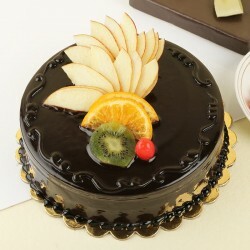 If your darling is diet conscious or diabetic, then you can go for our yummy sugar free and diet cakes. Feel free to connect with our customer support team to book your order and avoid last minute rush.